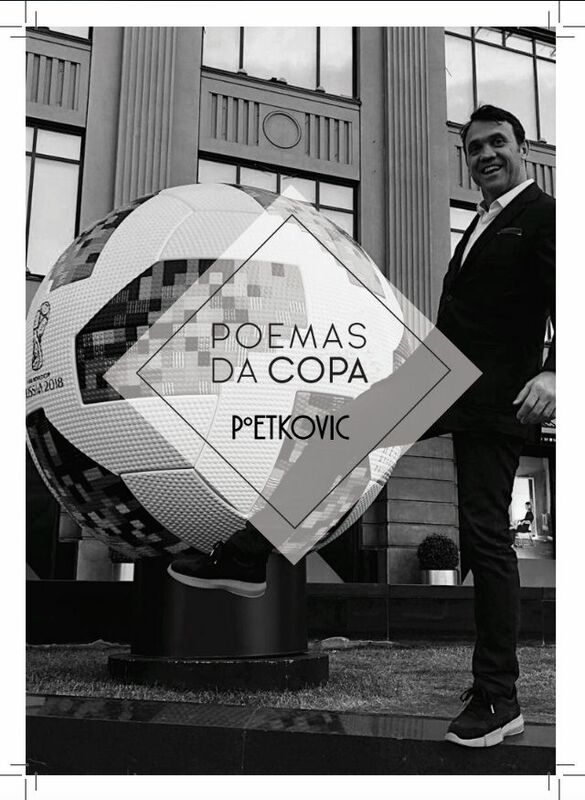 Petkovic launches book of poems. 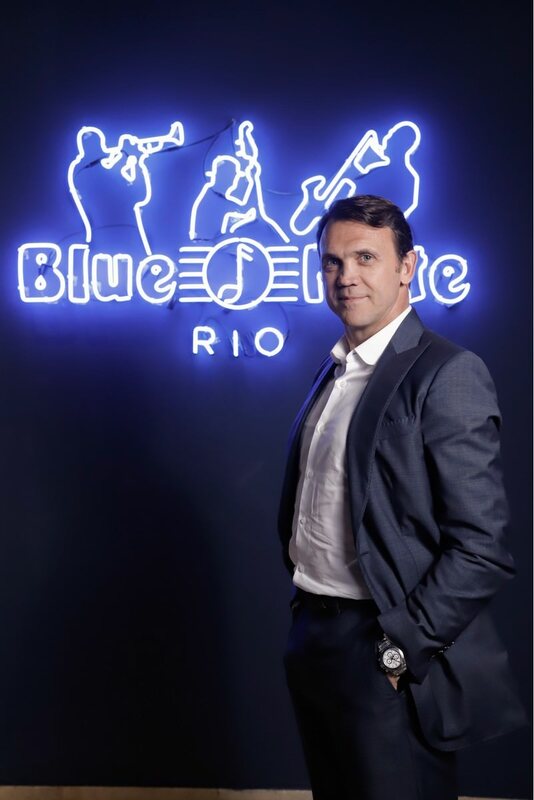 Photo: Ricardo Zenicola / MF Global Press. 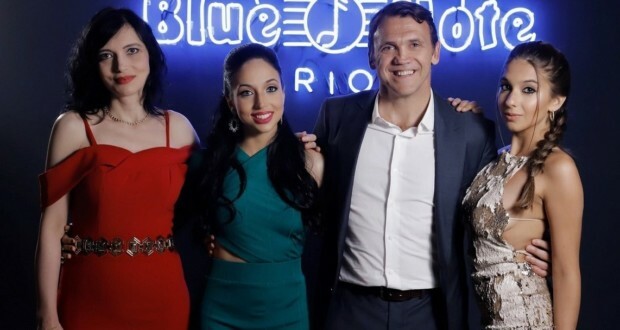 It should be noted the intellectual capacity of the former player and soccer idol Dejan Petkovic, SporTV both in reviews as in the poems of own making, that was successful in the station during the World Cup. So successful that these poems now turned into a booklet. Will we have a new poet in Brazilian literature? And he is a Serb? 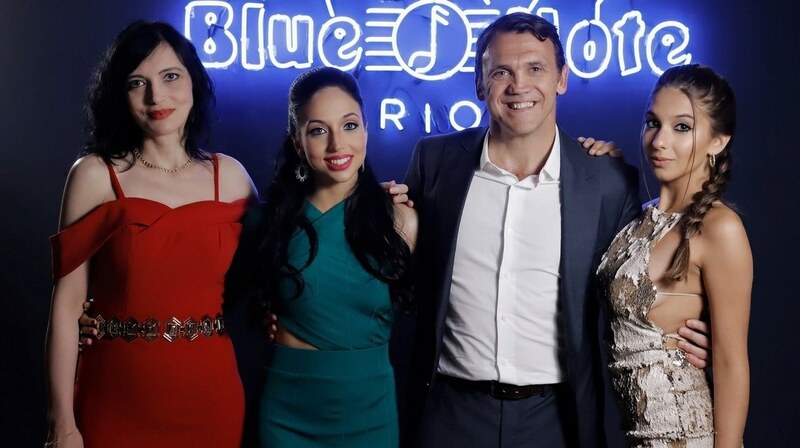 The Petkovic poems made so successful that the star decided to put them in a booklet and even distribute it to your guests at the party 46 years the idol celebrated in Lagoon in Rio de Janeiro.